Special guests of the night will be the Prime Minister of Malta Dr. Joseph Muscat and his spouse Mrs. Michelle Muscat. 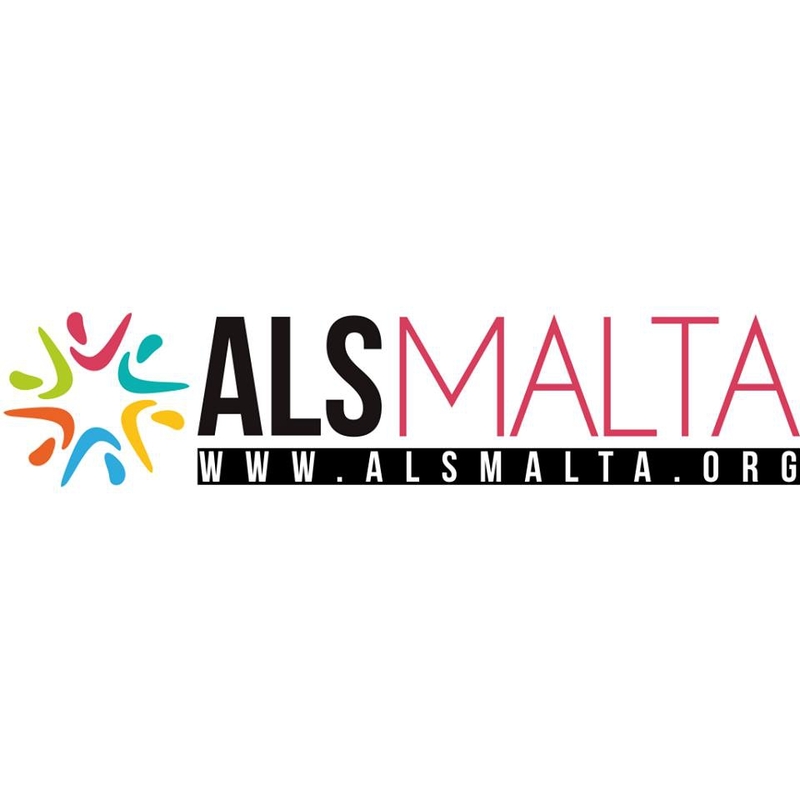 Dr. Muscat was instrumental in allocating the yearly maintenance budget for Dar Bjorn while Mrs. Muscat chairs Rare Diseases Malta with the aim to increase awareness about rare medical conditions. 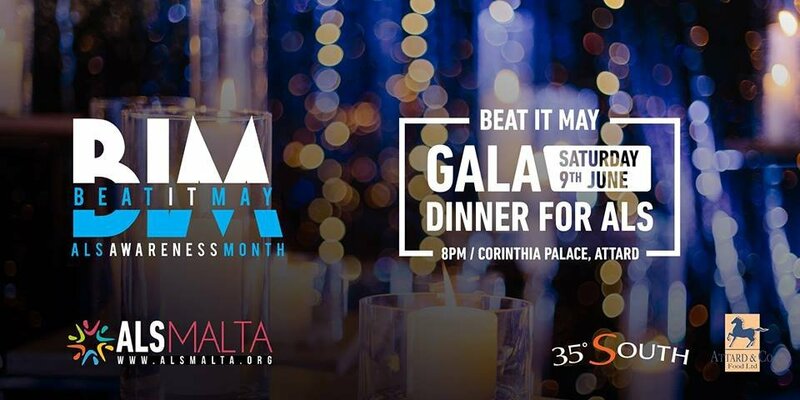 Opposition Leader Dr. Adrian Delia and his spouse Dr. Nickie Vella de Fremaux will also be attending the Gala.